We just got back from our annual week of glamping at the perfect spot of Port Elliot on the Fleurieu Peninsula. The weather in this neck of the woods is always hit & miss, this year definitely a miss. The day we left it was 40 degrees, but by nightfall that had all changed, hence the list of our clothing “must haves” was created, to make sure all basis were and are covered for future glamping trips. We have the summer tee dress – this can be worn around on a warm day and is just an easy piece. Rolled up takes up no room at all which is a bonus. Kaftan – to wear down on the beach over the bathers, especially if your not one confident enough to flaunt it. I live in one of these over the summer on the beach with the kids. I feel comfortable as it is still covering me up but still letting me feel like I’m beach worthy. Jeans – these should be the first item thrown in the bag. Wear with a tee and thongs or a jumper and sneakers if its colder. What really needs to be said, they speak for themselves. 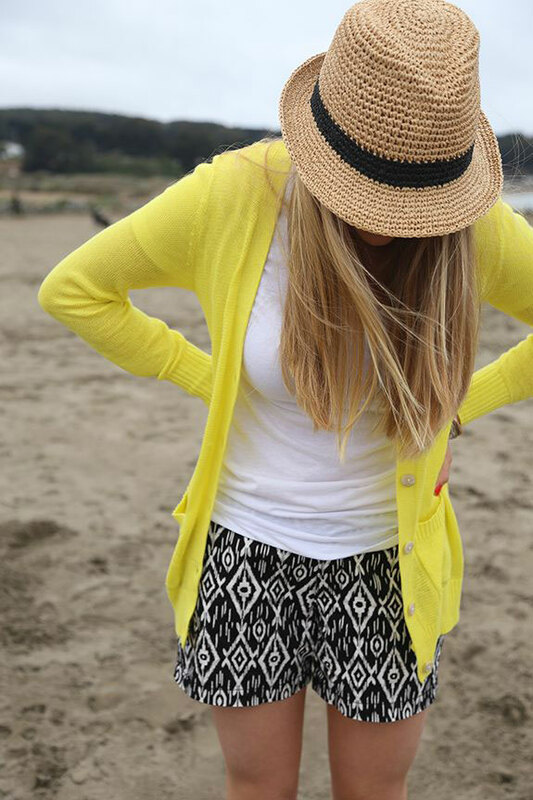 Shorts – another item which you can’t not take, can’t live without them. 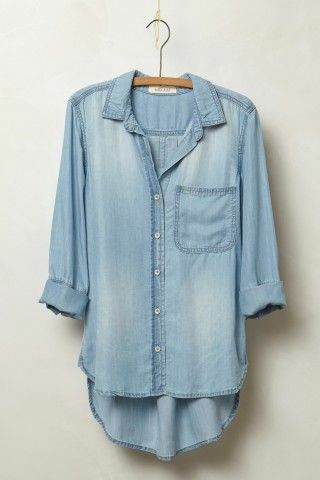 Chambray Shirt – wear it over the dress or with the shorts when it starts to get cooler, wear it under the cardigan that you will also be packing for when the cold spell hits. This is a layering item and will become required at some stage of your trip, so just pack it! Off course your bag also consists of the cardigan, track pants, bathers, t-shirts, sneakers, thongs and your pyjamas. Making sure all items are within the same colour palette helps mixing & matching. I like to take either black, white & grey palette or a Navy, white & grey palette, then throwing on a bright scarf or necklace for a pop of colour. Is there anything else you think we may have missed or that you like to take? Love the button front jeans! Where can I get them?